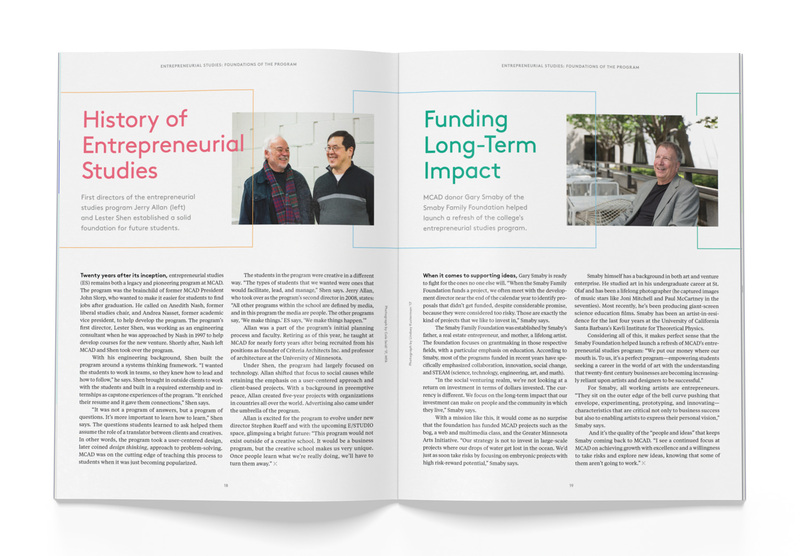 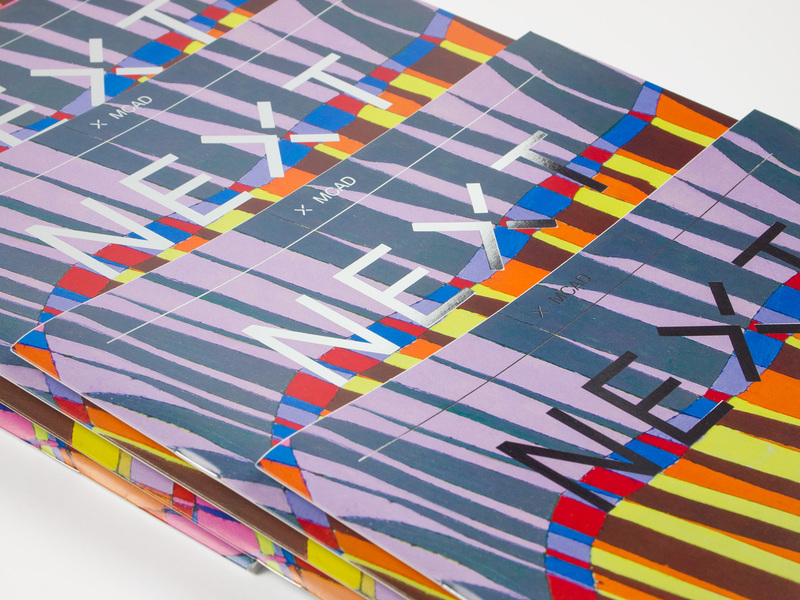 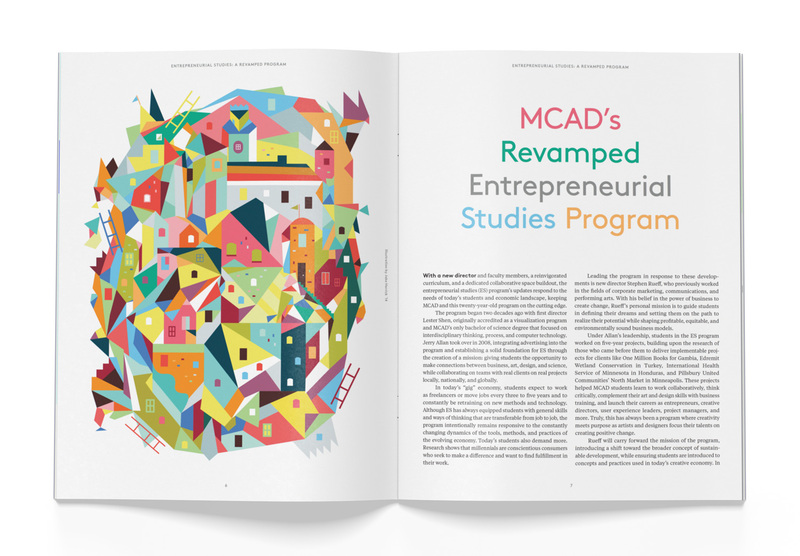 The 2017 issue of MCAD’s alumni magazine featured the school’s new Entrepreneurial Studies program. 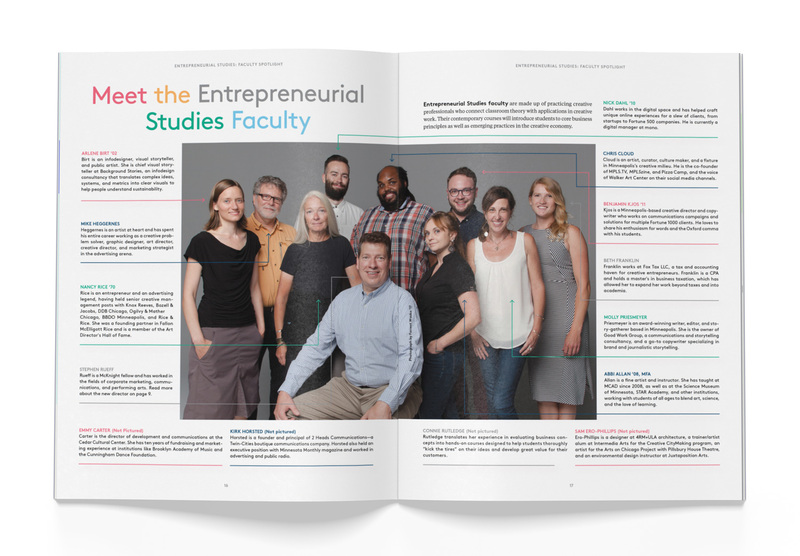 The cover artwork was by ES student Janie Arguedas, and the illustration used in the Entrepreneurial Studies story was created by Jake Herrick. 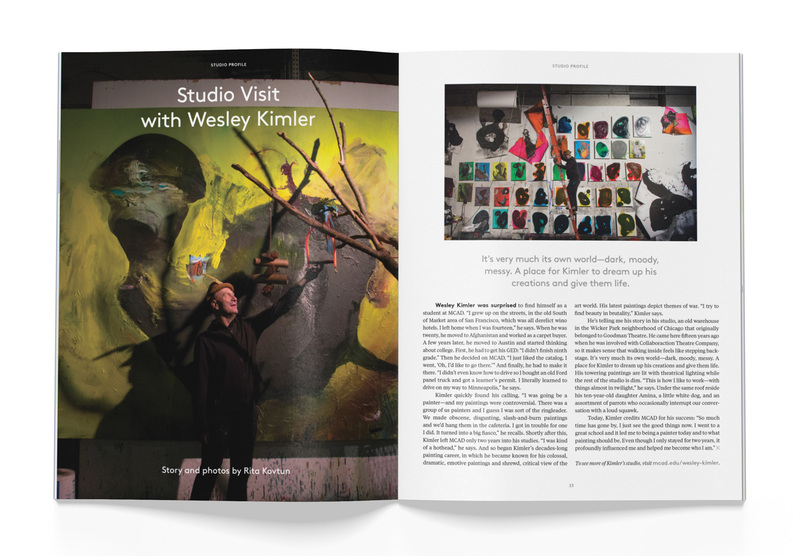 Colors from Herrick’s illustration were used throughout the feature for headlines and design elements. 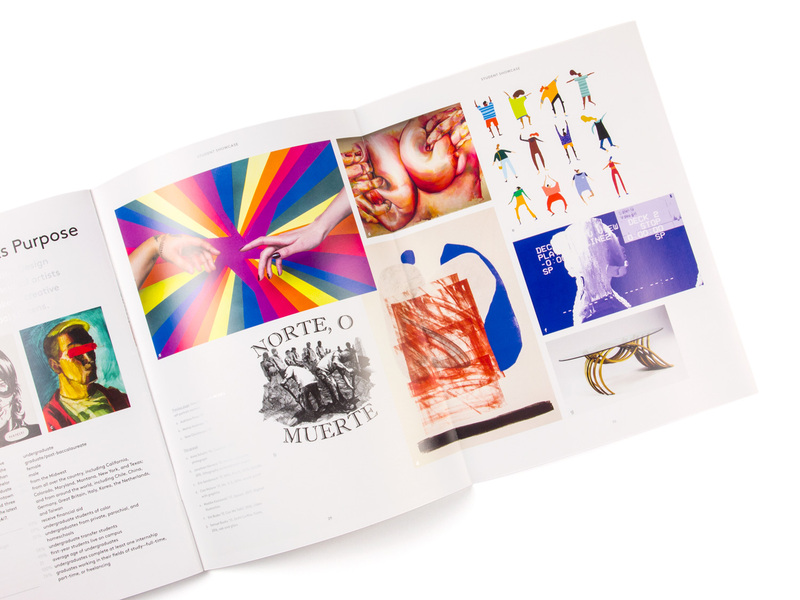 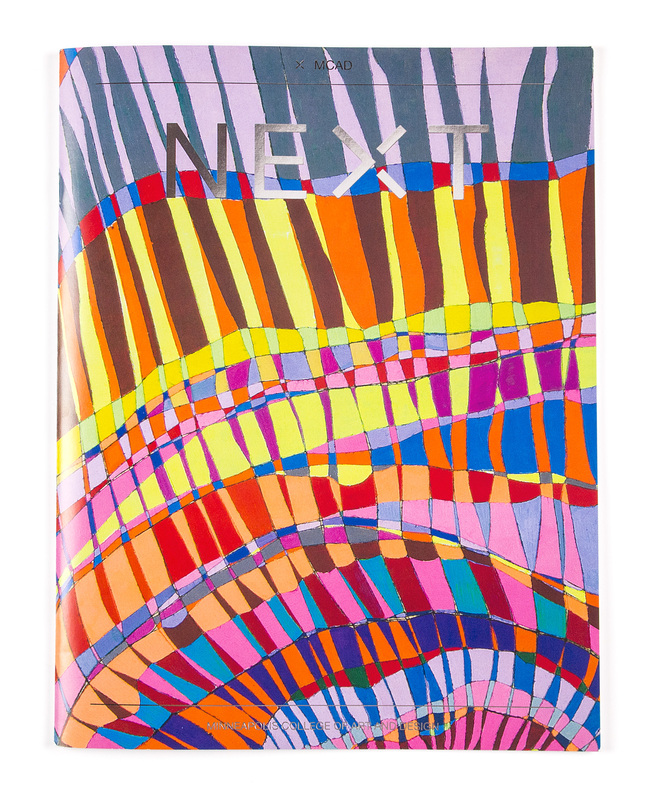 The cover and ES feature spread both won MMPA awards for design.